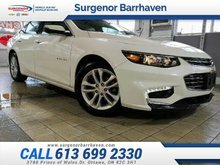 Bluetooth, Remote Start, Rear View Camera, OnStar, SiriusXM! Let the Cadillac CTS exceed your expectations for a North American luxury sport sedan. 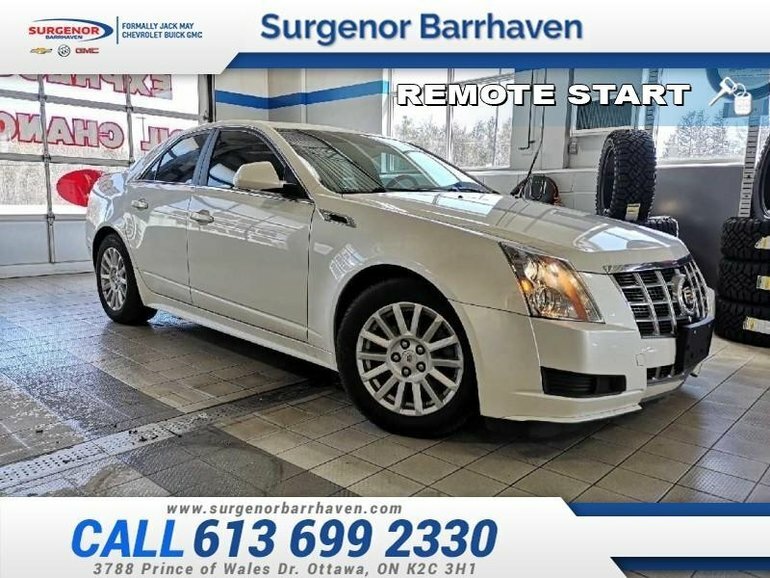 This 2013 Cadillac CTS is for sale today in Ottawa. The Cadillac CTS Sedan is a standout among midsize luxury sport sedans. It blends the top quality materials and craftsmanship you expect to find in a Cadillac with the heart of a performance car. The Cadillac CTS has rightfully become a favorite among those who appreciate old school luxury blended with modern technology and style. This sedan has 107130 kms. It's nice in colour. It has an automatic transmission and is powered by a 3.0L V6 24V GDI DOHC engine. 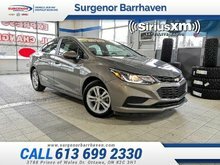 This vehicle has been upgraded with the following features: Bluetooth, Remote Start, Rear View Camera, Onstar, Siriusxm, Air Conditioning. Our CTS's trim level is Base. This Cadillac CTS comes with an impressive list of features to compliment its austere presence. 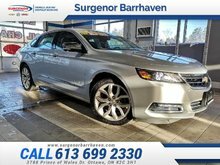 Features include Bluetooth, SiriusXM, dual-zone automatic climate control, a leather-wrapped steering wheel with audio and cruise control, OnStar, leatherette seats, remote start. a rear vision camera, and more. 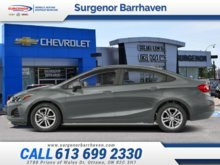 Buy this vehicle now for the lowest bi-weekly payment of $153.89 with $0 down for 60 months @ 6.99% APR O.A.C. ( Plus applicable taxes - Plus applicable fees ). See dealer for details. 3.0L V6 24V GDI DOHC - 6 cyl. Interested in the 2013 Cadillac CTS Base - Bluetooth - Remote Start - $153.89 B/W ? $22,495 * Plus HST and licensing. Freight & Fees Included.